Check Our Current Issue Now!! 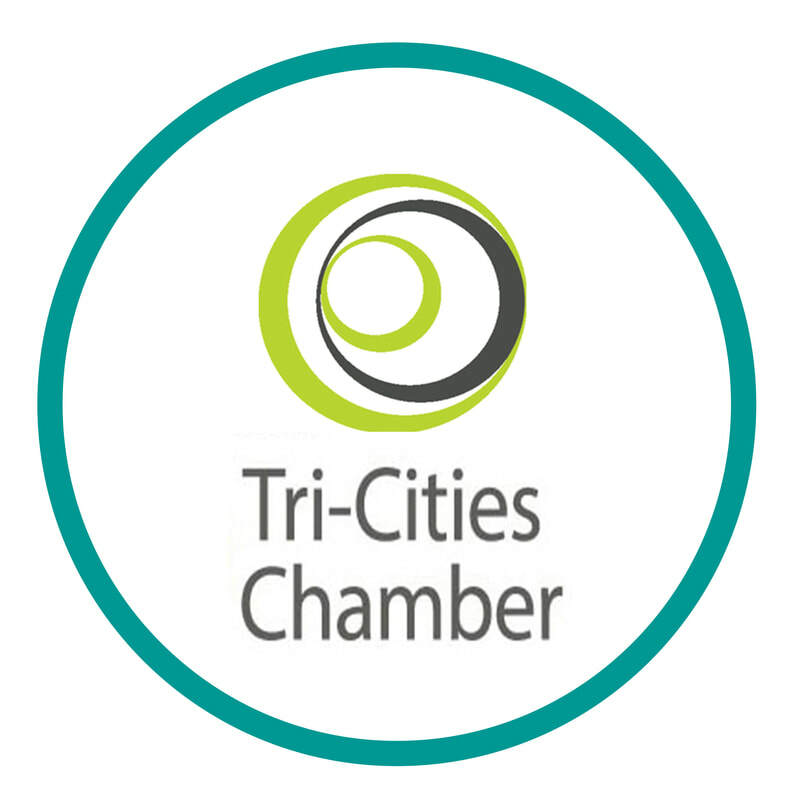 Find more local info here! What's On! 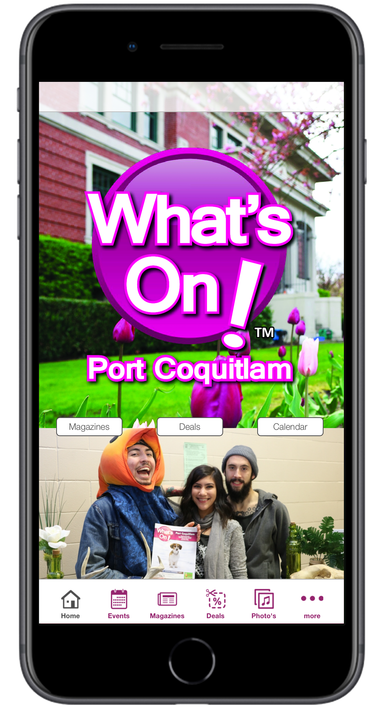 Port Coqutilam is published under license from Blueberry Publications (www.whatsonbc.ca) by Andersen Barker & Co.
© 2014 What’s On! 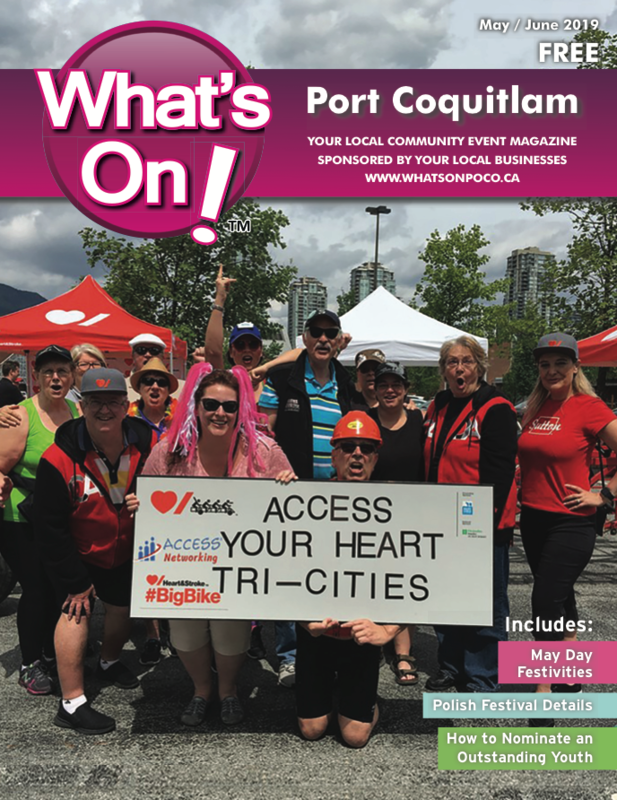 Port Coquitlam. All rights reserved.